Next week I will be playing in Osaka for the first time. I am really looking forward to this. I have been very impressed with what Ryo Murakami has been doing recently in his live shows and his most recent releases. It connects with the darker, more experimental sounds that have been finding favour of late, but Ryo’s sound has a more meditative and balanced feel to it. 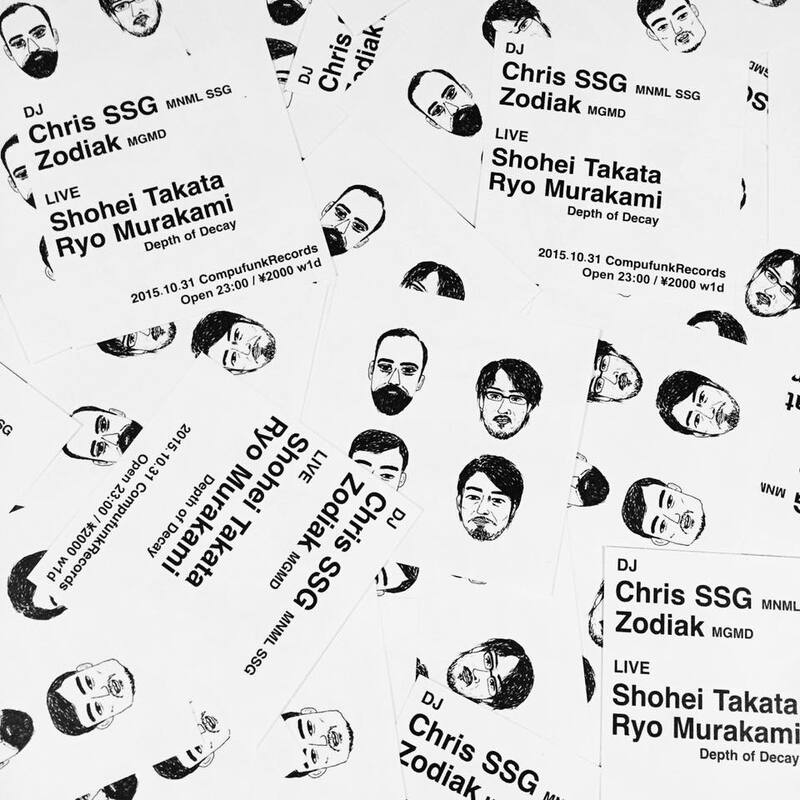 Joining us will be Shohei Takata and Zodiak, two artists I am keen to see for the first time. I’ll be playing from 24:00 – 2:00 and will be doing a drone and bass set. If you are in Osaka or near by, please join. This is a great alternative to the banal stupidity you normally get on Halloween here!